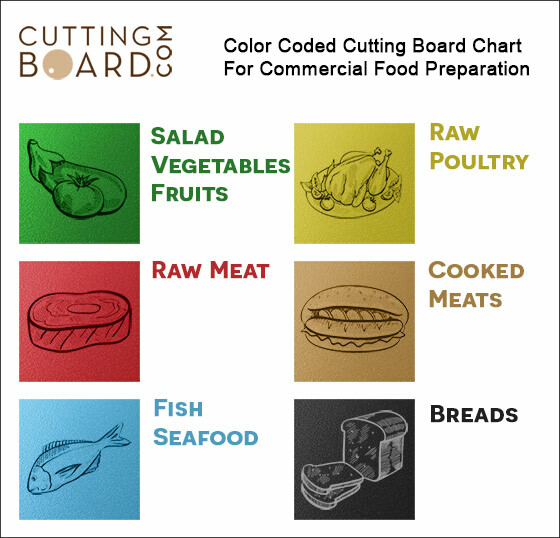 As one of the most used colors in any food service kitchen, our green NSF certified color coded boards are the highest standard in food service. Green is the designated color for fruits and vegetables, and our boards are extra durable, giving them a long life for a busy kitchen. Made from high quality polypropylene that is long lasting and high density, this material is more resistant to warping and stains. Our boards will last 20-30% longer with regular use, and are stronger than typical poly cutting boards. Click the button below to add the Commercial Green Plastic Cutting Board - 24 x 18 x 1/2 to your wish list.